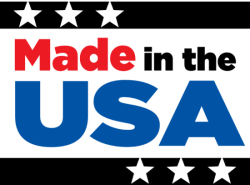 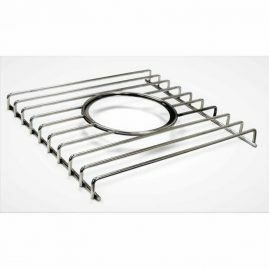 Top-Shelf Fixtures, LLC is an OEM (Original Equipment Manufacturer) supplier of accessories serving the indoor and outdoor kitchen appliance industry. 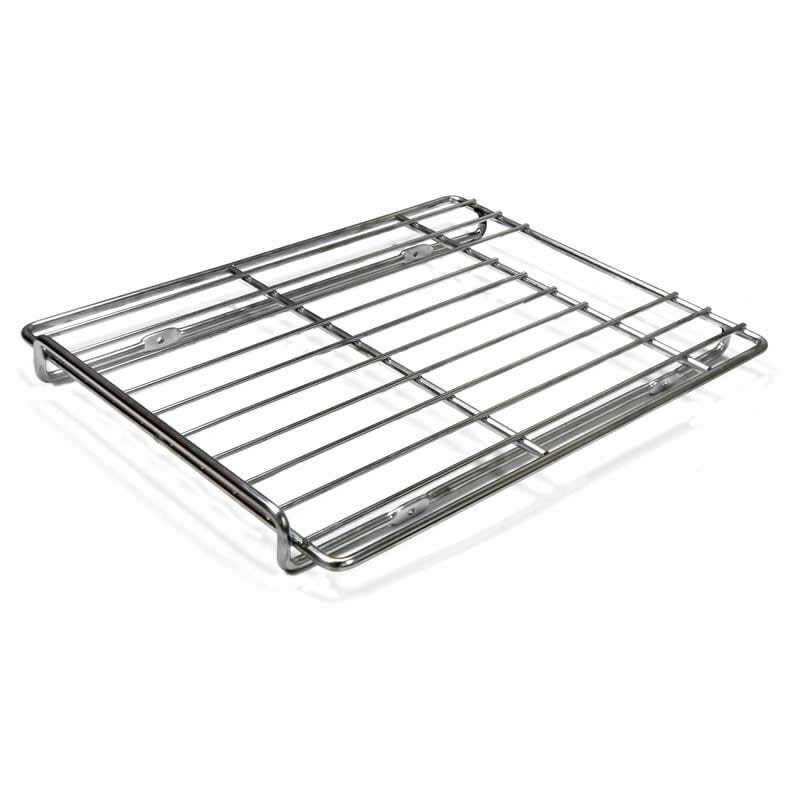 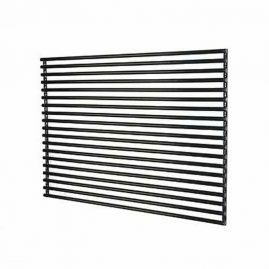 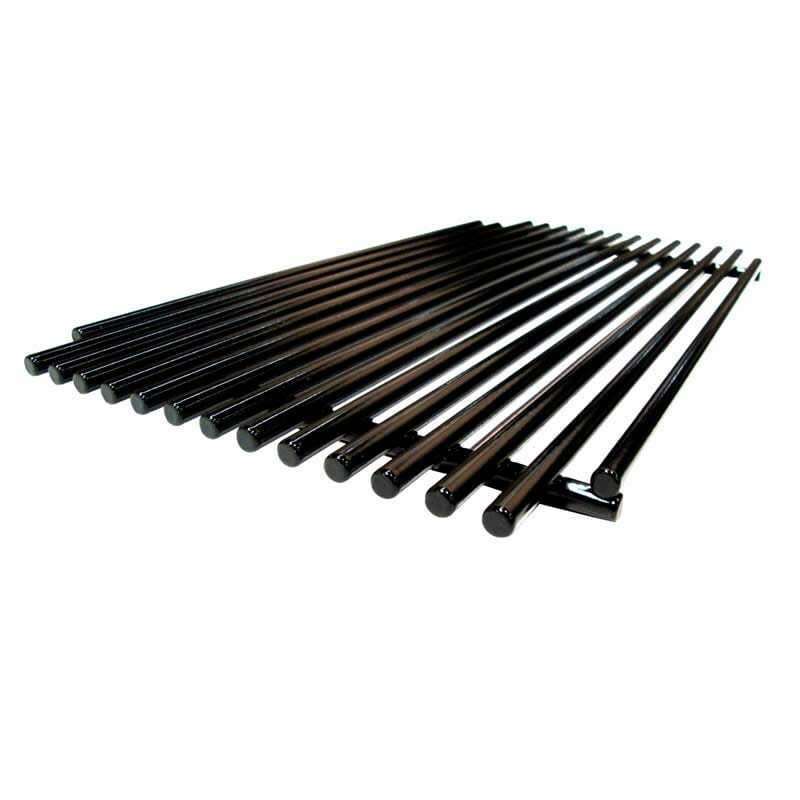 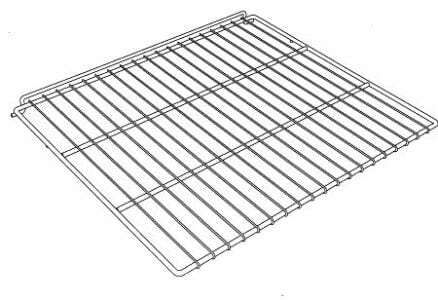 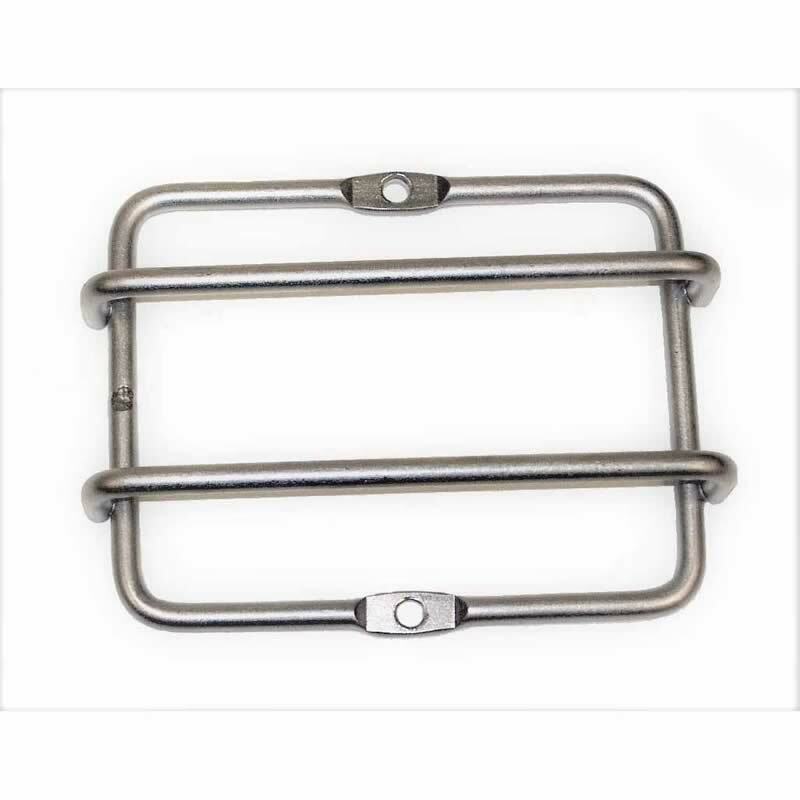 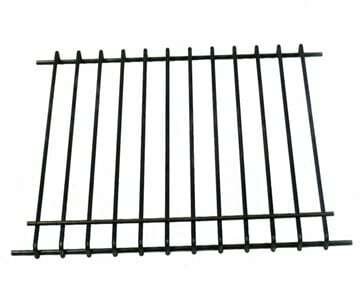 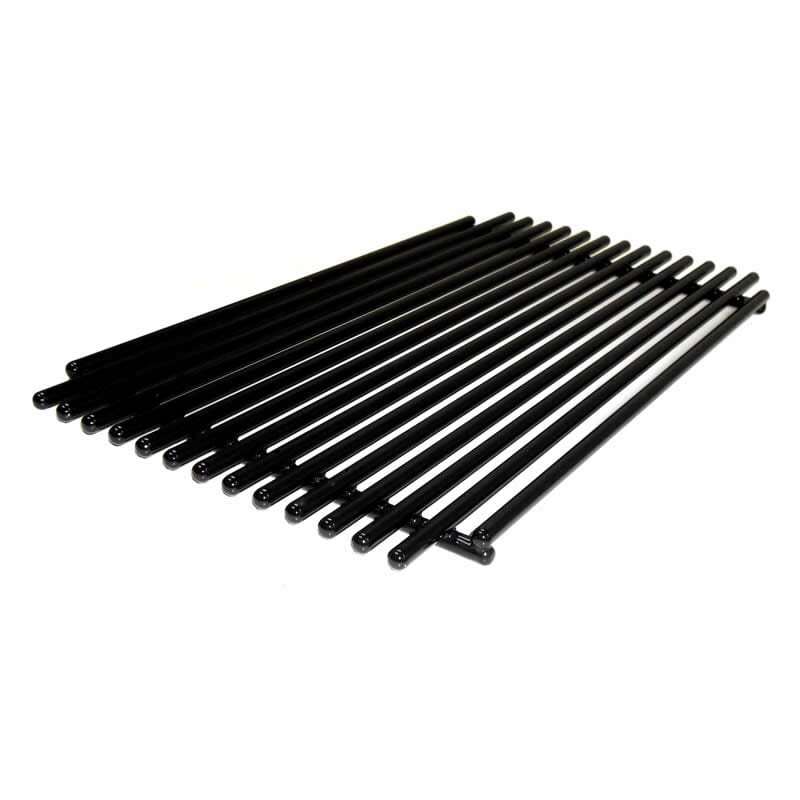 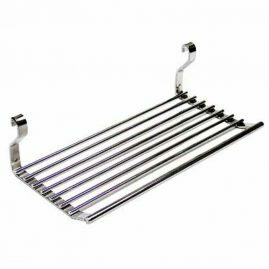 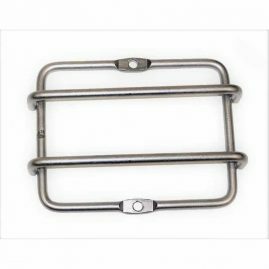 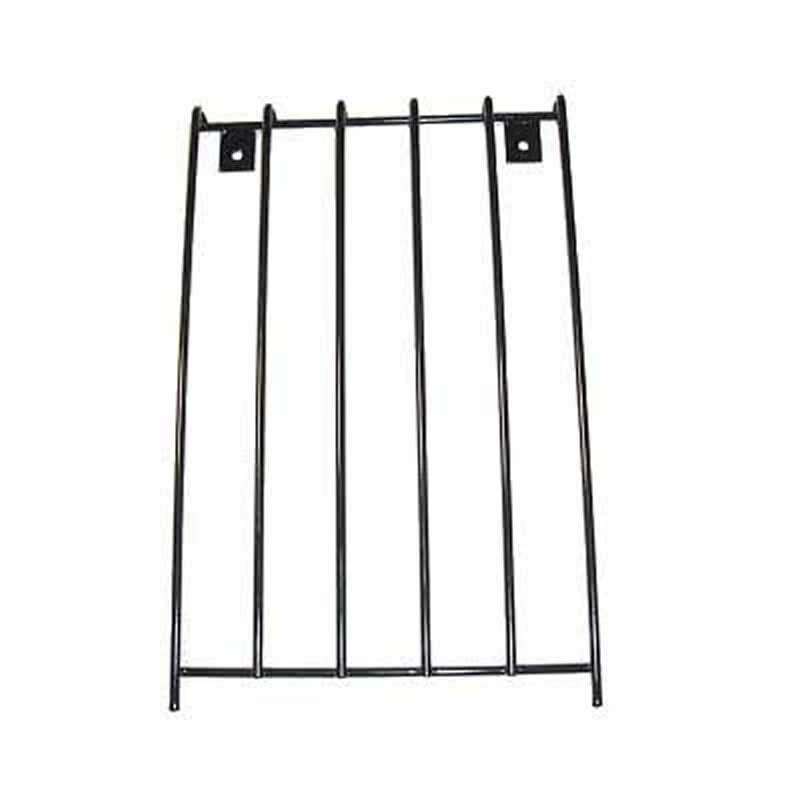 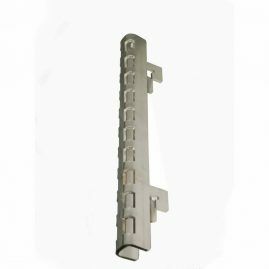 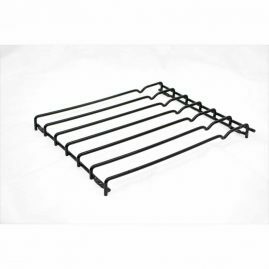 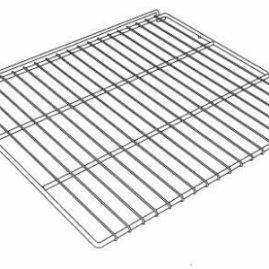 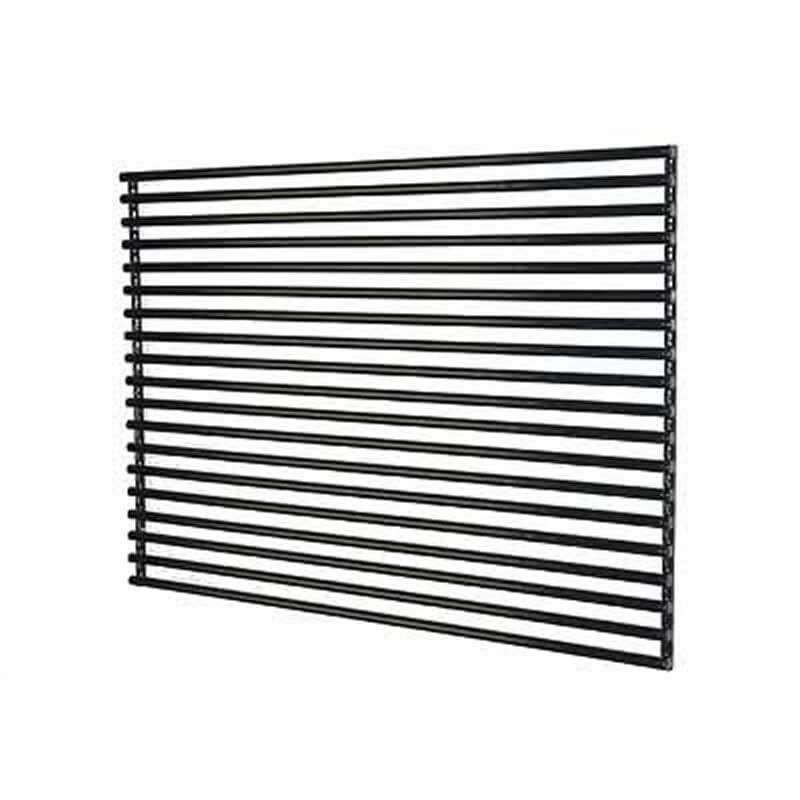 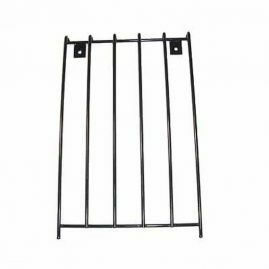 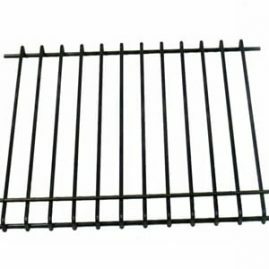 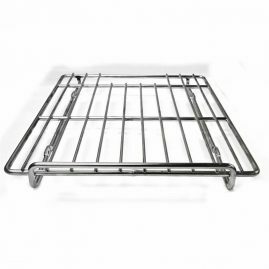 The company produces a wide range of oven racks, side support racks, barbecue grills, dishwasher baskets, shelving, and other related components. 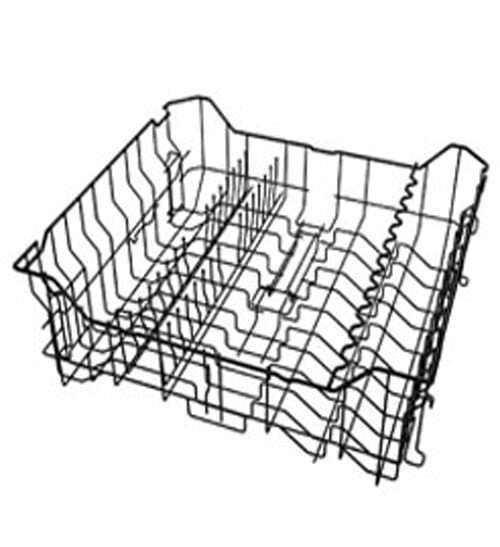 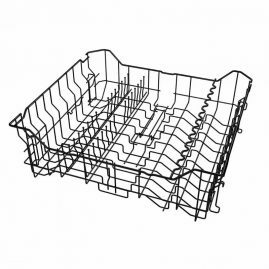 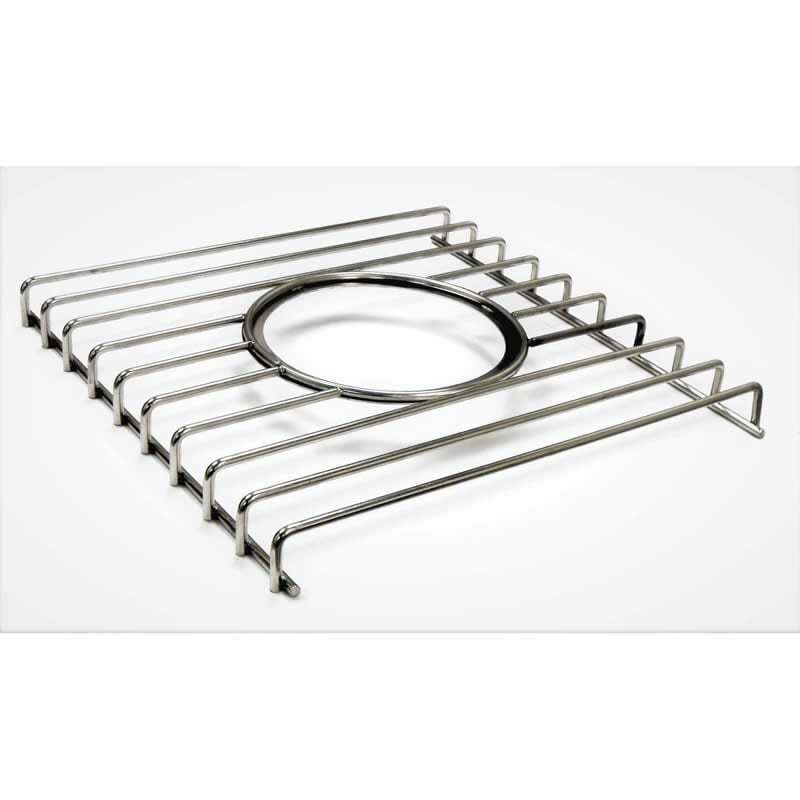 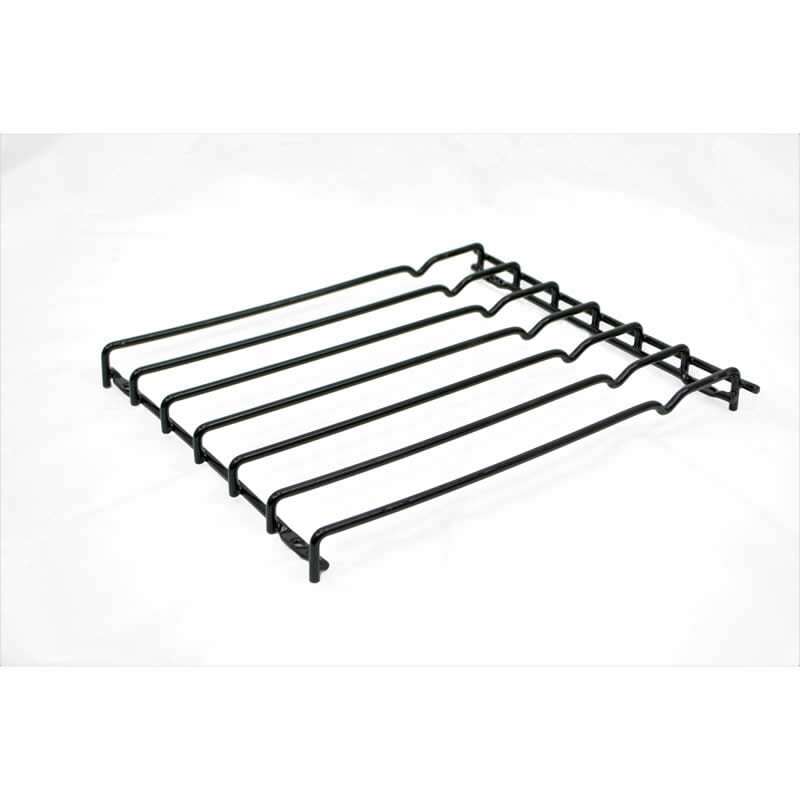 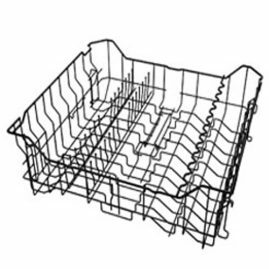 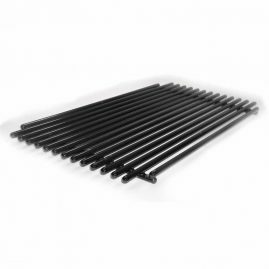 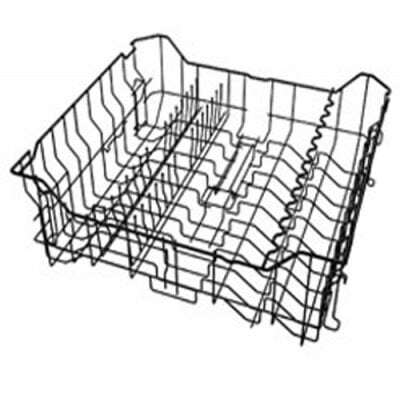 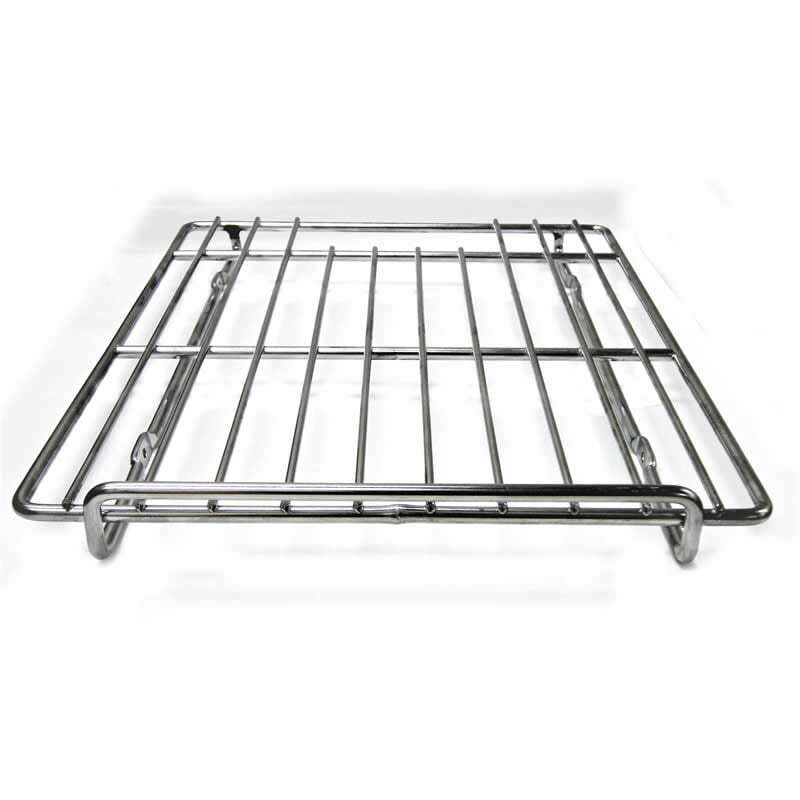 Nylon coated and stainless steel dishwasher baskets are available for both residential and commercial applications. 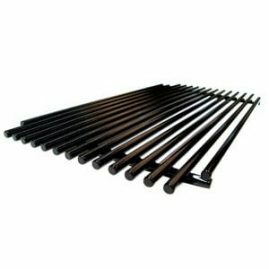 Our Account Executives and Customer Service Staff are able to manage any size project to ensure complete customer satisfaction.